Struggling to find a unique gift for the Lady, Girlfriend or Wife? 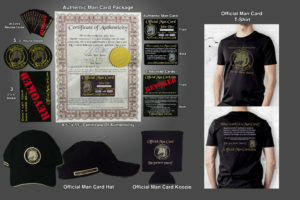 Look no further than the Official Man Card All In Ladies Purple Package. The ultimate and most unique gift of all.